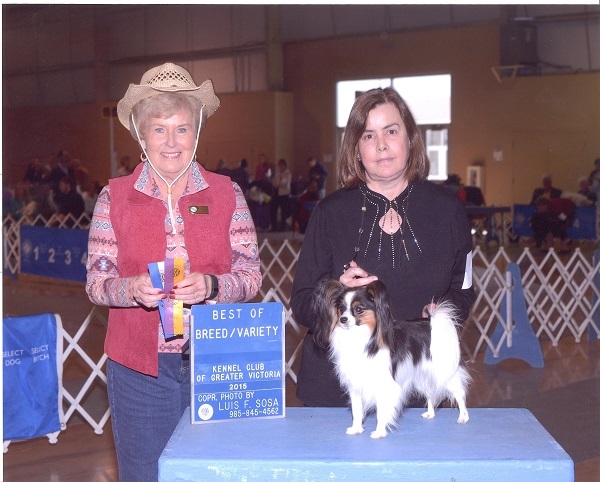 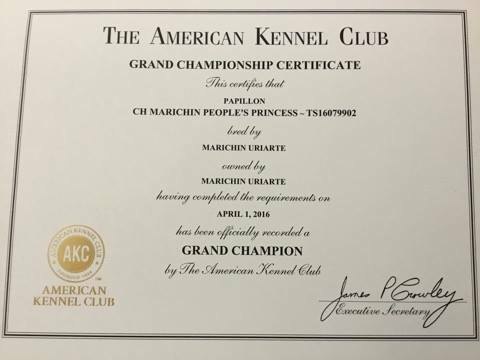 At the Corpus Christi Kennel Club, Inc cluster in Corpus Christi , TX Diana took BOS for one point on each of the four days 14th, 15th, 16th and 17th January. 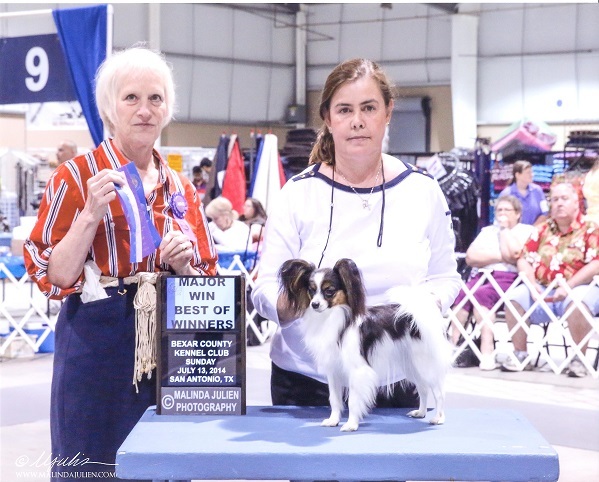 On the Saturday and on the Sunday she won over specials. 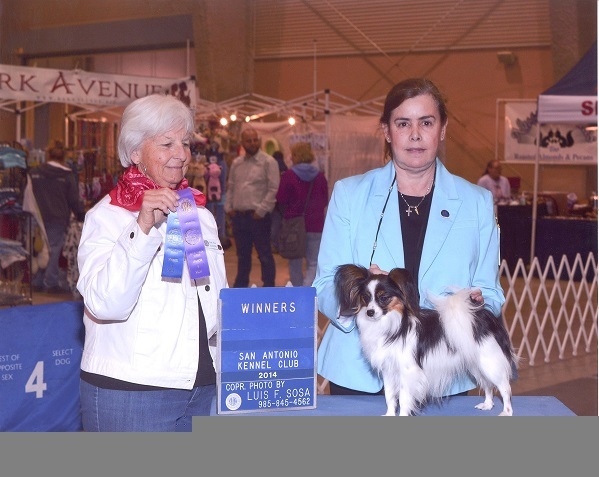 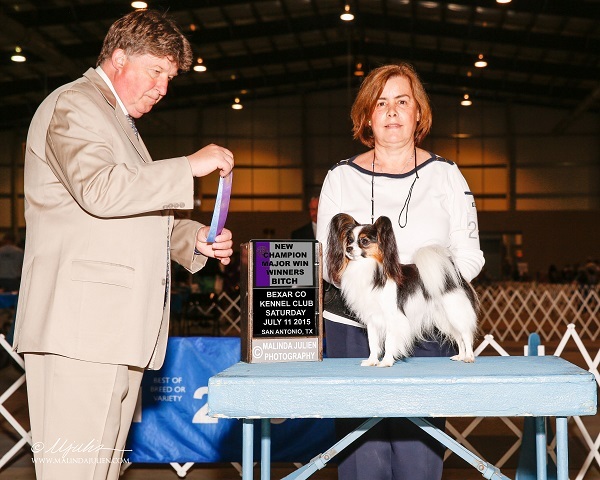 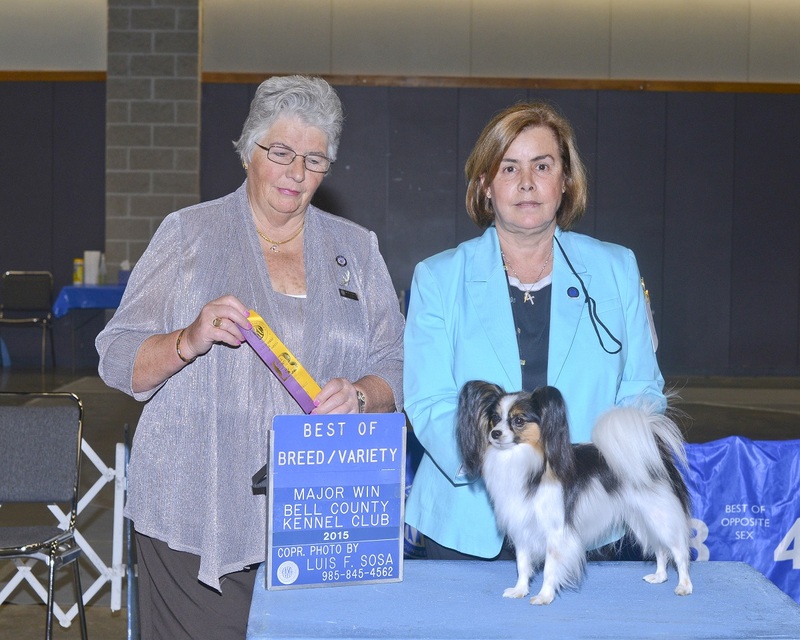 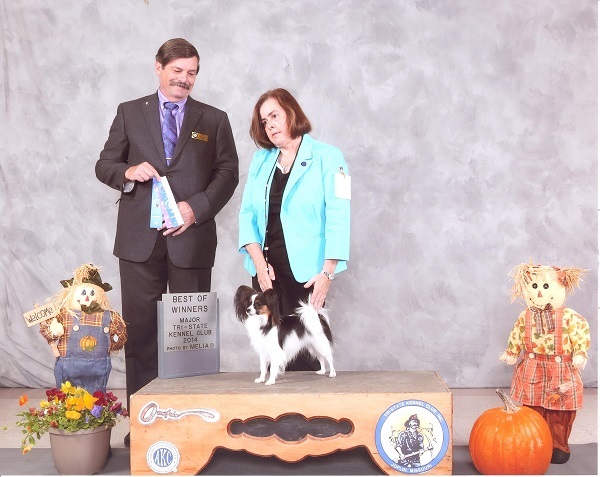 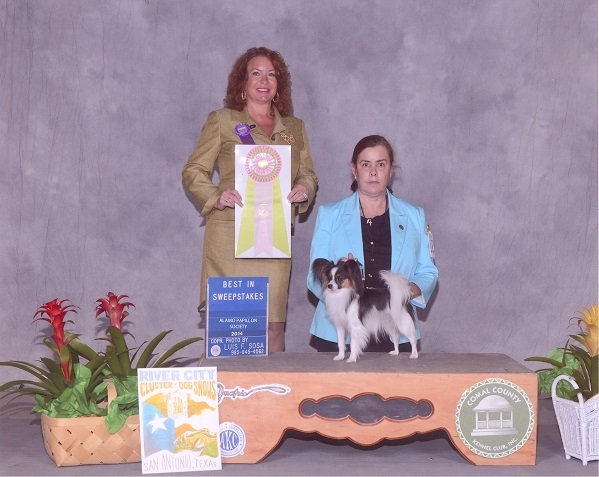 At the Bell County Kennel Club in Belton, TX Saturday, October 17-2015 Diana took BOB over specials for a three point major.